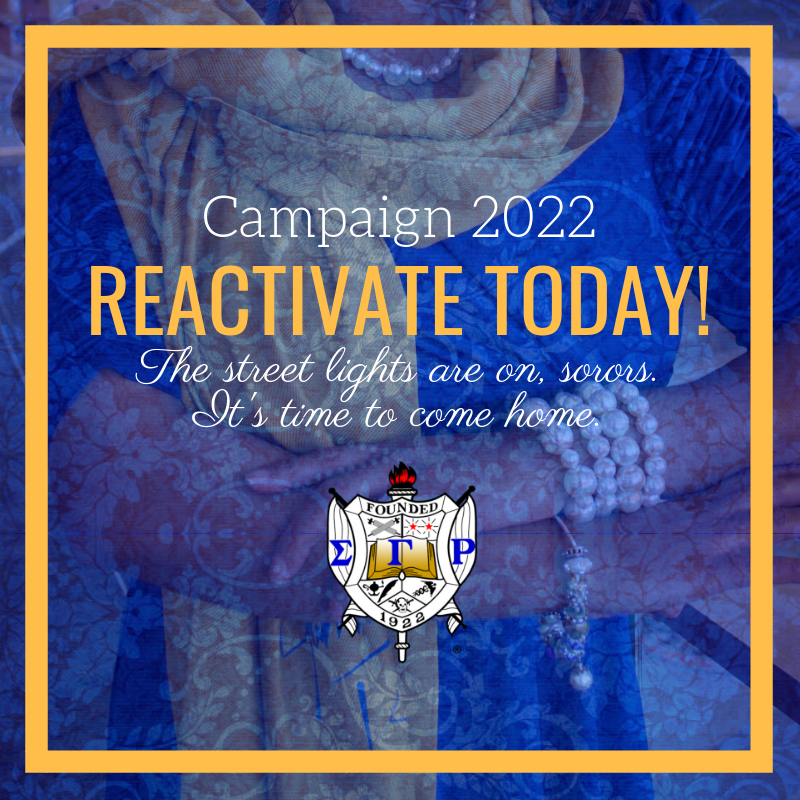 Latest Updates from Sigma Gamma Rho Sorority, Inc.
We ended 2018 inspired and hopeful as the transformation of our sisterhood continues! Compiling this year-end report wasn’t easy. Our board of directors, international corporate headquarters staff, national committee chairs, members, affiliates and partners have completed and implemented a staggering number of programs, initiatives, and operational enhancements over the last year. Read More. USA Swimming, Sigma Gamma Rho Host Atlanta Swim 1922 Clinic for Air Force Reserve Celebration Bowl's "A Celebration of Service"
COLORADO SPRINGS, Colo. - As part of the first annual "A Celebration of Service" held in conjunction with the Air Force Reserve Celebration Bowl, USA Swimming partner Sigma Gamma Rho Sorority, Inc. will host an in-water swim clinic with Olympic medalists leading 30 Atlanta third-grade students Friday (December 14, 2018). Read More. BALTIMORE (October 19, 2018) – During its board meeting in Baltimore, MD, Leon W. Russell, NAACP Chairman, National Board of Directors, announced a partnership with former First Lady of the United States, Michelle Obama’s organization, When We All Vote. Read More! On Friday, September 21, 2018, Sigma Gamma Rho Sorority Member, Alice Allison Dunnigan, was honored with a life-sized statue. She was the first African-American female journalist credentialed to cover the White House. A true trailblazer, Dunnigan also holds the distinction of being the first African-American woman with access to the Senate and House Press Galleries as well as the Department of State Press Corps. Read More. (July 30, 2018, CARY, NC)--With less than four years to go until its centennial celebration, Sigma Gamma Rho Sorority is focused on accelerating and expanding its community service impact across the country. During its 57th biennial convention in Dallas, which was held from July 11 to 15, the African American sorority shattered previous attendance records. Members participated in three community service projects and attended more than 16 different workshops and activities while delegates focused on the future during the sorority’s business meetings. A record-breaking $88,000 was donated to six charities during the convention.Click hereto read more. (July 30, 2018, CARY, NC)—Based on her campaign platform to remain focused with 20/20 vision, Sigma Gamma Rho Sorority, Inc.’s grand chapter of delegates re-elected Deborah Catchings-Smith to a second two-year term as international president during the organization’s national convention (boule) in Dallas earlier this month. Catchings-Smith was installed along with seven national officers, including First Vice President Rasheeda Liberty, who was also re-elected to a second term..Click here to read more. (May 14, 2018, Cary, NC) -- Since its founding in 1922, Sigma Gamma Rho Sorority has performed community service activities to help improve the lives and environment of the community. The African American sorority is part of the Divine Nine sororities and fraternities. On Saturday, May 12, 2018, professional sorority members of the local Harrisburg, Pennsylvania chapter were engaged in an adopt-a-highway community service activity when a state trooper from the Harrisburg Division interrupted their work to question them. Click here to read more.